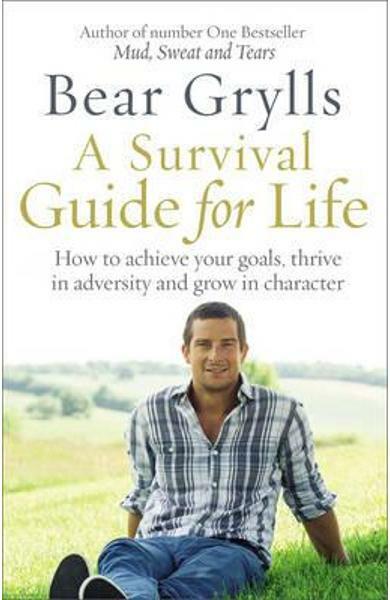 In A Survival Guide for Life, Bear Grylls shares the hard-earned lessons he's learned from some of the harshest environments on earth. Bear's instantly inspiring tales from his adventures in all four corners of the globe include his personal life lessons you will never forget. We're all capable of living life more boldly and of having more fun along the way. Here's to your own great adventure! 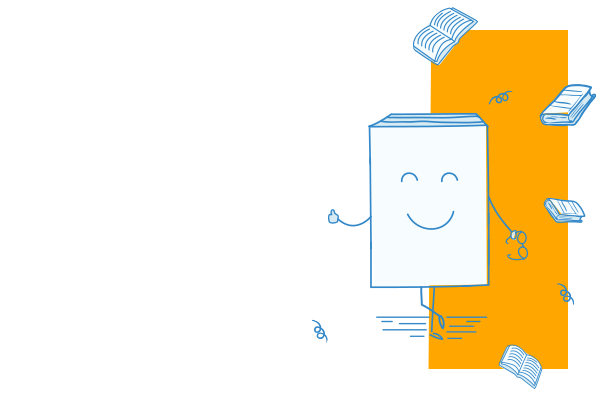 Cartea Survival Guide for Life - Bear Grylls face parte din categoria General a librariei online Libris.ro si este scrisa de Bear Grylls.